Bookish folk, this is for you. 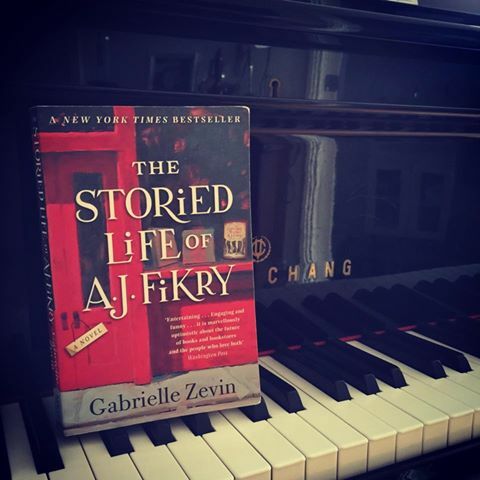 The Storied Life of AJ Fikry by Gabrielle Zevin is a perfect novel about a failing bookstore, its cranky owner, a perky sales rep and a precocious foundling. Mostly it’s about love, though – love and books. Mr Fikry, you’re my kind of man. The story of artist Margaret Keane and her domineering cheat of a husband is so extraordinary, it seems hard to believe it hasn’t been told sooner on the big screen. Tim Burton does the tale justice without going over the top on the magic realism and it’s a better film for it, but I loved the small touches that were present in the haunting eyes of Keane’s women and children. Don’t fret, Amy Adams fans… Oscar’s coming for her one day soon. Great 60s fashion and architecture, too for all the die-hard vintage peeps out there. 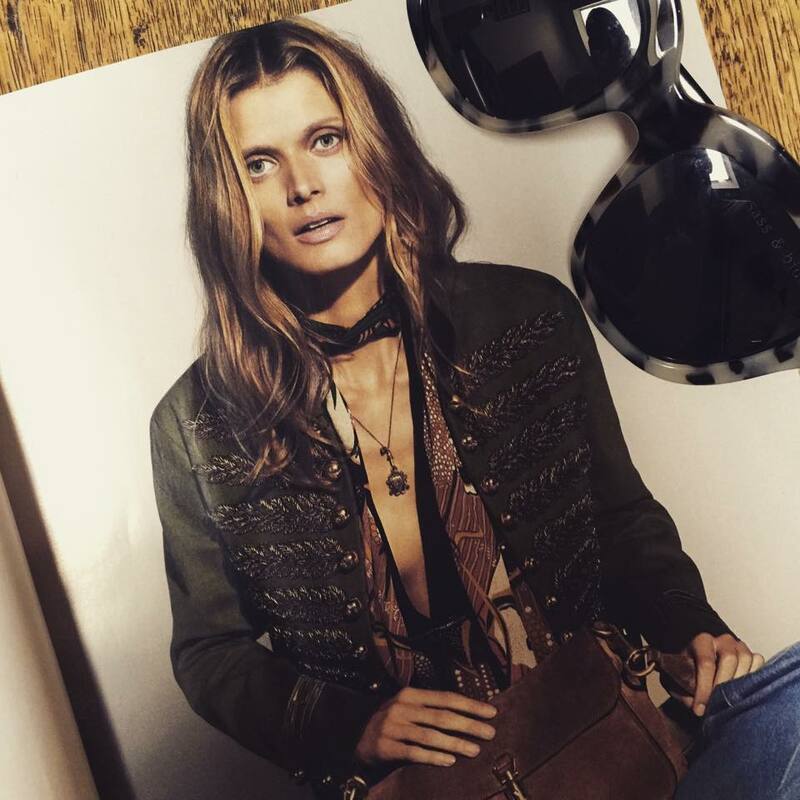 Frida Giannini’s nailed it – this is all I want to wear in the coming season. I’m thinking 70s nostalgia is a-ok when I missed it first time round… just. I didn’t miss out on a very fetching bowl cut, though (all photographic evidence destroyed). How amazing is this jacket!? Lena Dunham’s comedy about four twenty-something women in New York just gets better and better, and this season was the pinnacle for me. Jemima Kirk’s Jessa is a joy to behold but man, she’s a piece of work! 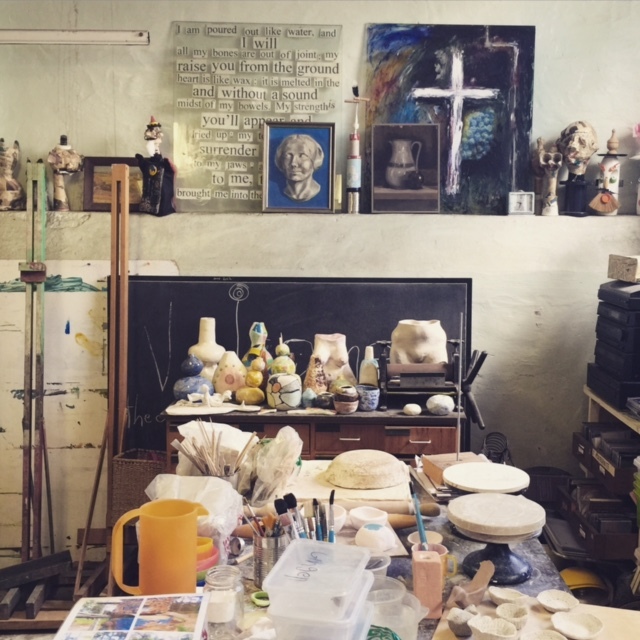 I recently made a trip to The Bakehouse Studio, workspace of Marrickville artist Lisa Holzl. I’m writing a clay sculptor into the next novel and got such a great feel for her character and life in this magical space.